When people think about their perfect Transformers game, it probably looks like every Michael Bay movie. Everything is packed with thrilling action and there’s mind-blowing explosion everywhere you look. But, when it comes to this game, developers had something else in mind. Surprisingly, Transformers: Earth Wars is pretty similar to Clash of Clans. They have the same key elements, the base building and attacking, defending the base, etc. To be honest, it’s pretty much everything you would expect from a game like this. But, the weird thing is, even though this game doesn’t have anything special that separates it from the rest, it seems like people love it, mostly because there are Transformers in it. When you start the game, you’re given a choice of which camp you want to join, the Autobots or the Decepticons. Even though this looks like a tough decision to make, it actually isn’t, at least for most of the players. If you take a good look and read the description of both of these sides, you will realize that both of them have the same goal, peace, and freedom for everyone. But, even though it’s the same goal, there’s something different, and that’s the way you’re going to achieve what you want. In this case, it’s equality versus totalitarianism. This might seem like a small, irrelevant detail, but, most players appreciate that they’re being given the possibility of choice. The good thing about the design in this game is the fact that developers decided to pay more attention to the individual characters instead of drones, which almost nobody notices. When you start to play the game and explore a bit, you will notice that there are lots of characters inside each faction. To be more precise, there is about 80 of them. Each of those characters can be found or unlocked, and every single one of them can be leveled up through battles. If you want to see your collection, you can visit a special hangar that lets you do so. Also, developers knew how much fans like to tweak their favorite Transformers, so they gave us a possibility to do that by visiting that same hangar and tapping on the character we want to upgrade. It’s important to remember that Transformers: Earth Wars is a free game and that there’s a lot of free-to-play elements. For example, if you hate waiting, like most people do, you can speed up certain tasks without paying a single cent. That’s especially great and useful for people who don’t really have time to wait, and also, it gives the rest of us motivation to play the game more often. Eventually, just like in every other game, especially strategic one, everything comes down to how patient you are. You’re going to spend a lot of time-saving up resources in order to complete certain tasks, etc. You will also need to play often so you could reach maximum level with your characters, and use those characters to attack other people. Just like we said, if you want to enjoy in this game, you will have to spend a lot of time playing it and exploring. But, if you like these kinds of games, you will find this game very enjoyable. Especially when you consider the fact that you can chat with the friend and join alliances for some additional fun. 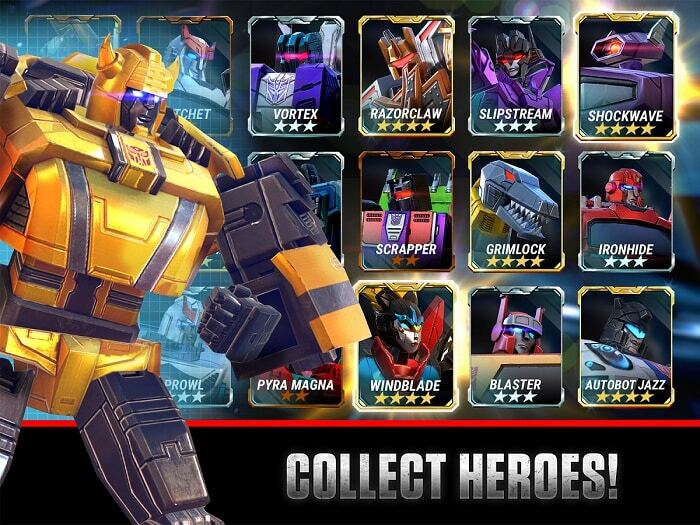 In order to play Transformers: Earth Wars, you will need a device with iOS. Android or Windows OS. Sometimes when playing Transformers: Earth Wars, bluestacks ask you fee to pay but gives you option to download some apps. Every time it asks you just select “Install apps” and continue using it free. I hope you enjoyed this guide, please rate and share. 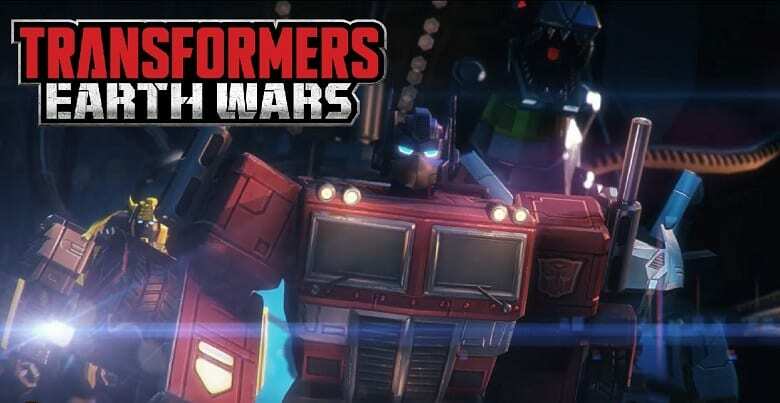 If you have problems running Transformers: Earth Wars on desktop or any other issues, leave a comment below.